We are pleased to announce a new member of our Under 15 Panel. 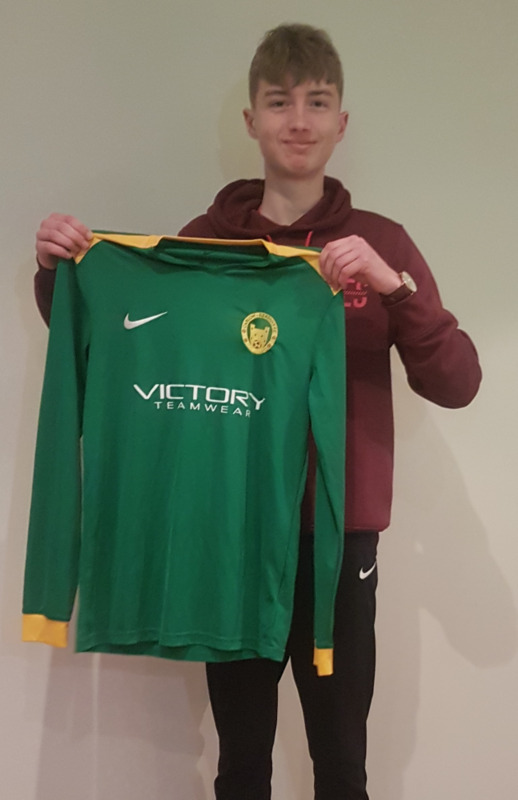 Dylan Hand joins us from Parkville Utd in Tullow. 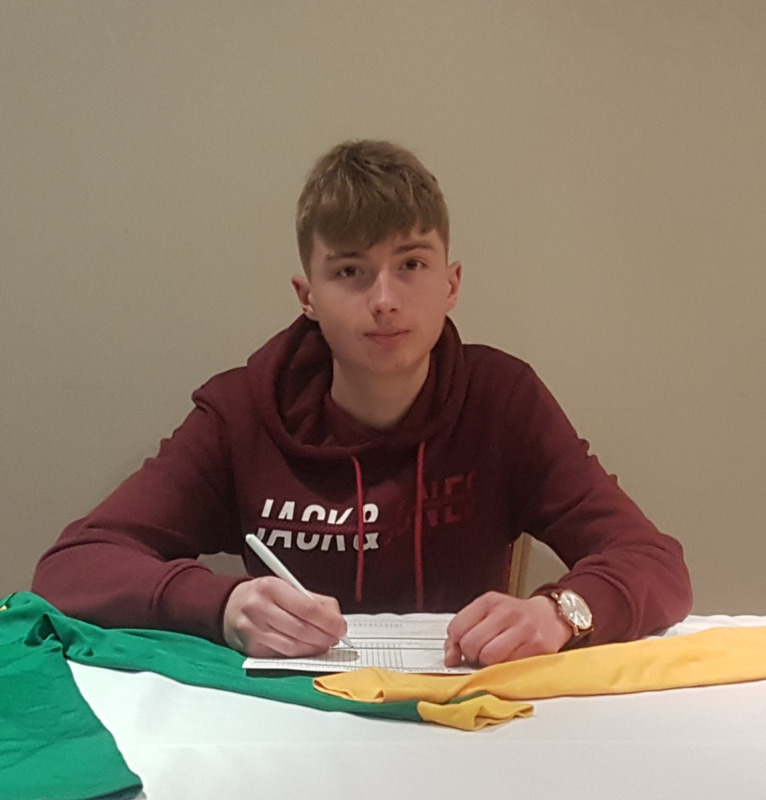 We would like to thank everyone for their help and support in Parkville and we look forward to see Dylan scoring goals for Carlow Kilkenny FC. Dylan has already got himself in the Carlow History books scoring the winning goal against DDSL in last years Under 15 Leinster Final when he was only Under 14.